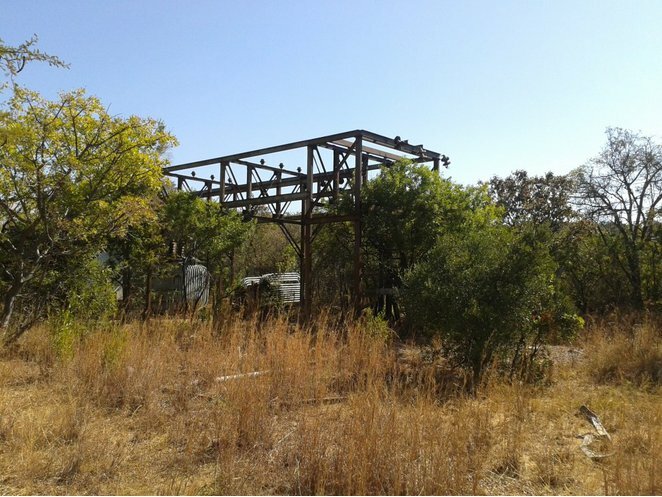 The Rooiberg tin field is located within the western lobe of the Bushveld Complex. Mining at Rooiberg is spread out over a wide area. The centre of operations is at Rooiberg itself, with Vellefontein and Leeuwpoort 10 km and 20 km respectively south of the main complex. Nieuwpoort is 9 km east of Rooiberg. 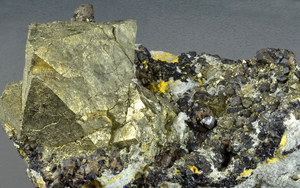 Tin has been mined in the Rooiberg Fragment for at least 500 years, and modern mining started in about 1906. The Rooiberg Minerals Development Company was registered in 1908, with operations on Hartbeestfontein and Olievenbosch farms, where the Rooiberg Mine (A Mine) is situated. In 1924 the mineral rights for Nieuwpoort farm, where the B Mine is situated, were purchased. 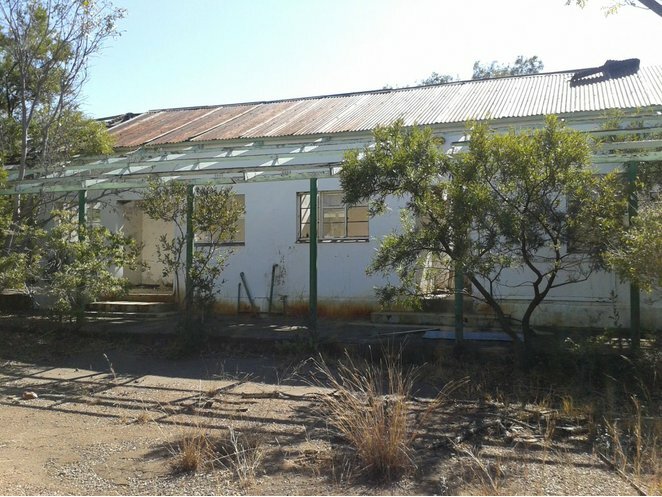 The mineral rights for the farms Leeupoort and Rietfontein and the C Mine on Leeuwpoort were purchased in 1935, followed by the purchase in 1964 of Blaaubank Tin and Nickel Mines Limited, including the mineral rights of Blaauwbank farm. In 1970 Vellefontein Tin Mining Company Limited was purchased, including the mineral rights on Vellefontein and the Vellefontein Mine. A tin smelter was installed in 1979, and the name of the company was changed to Rooiberg Tin Limited. The company held mineral rights on 17 000 ha and freehold rights on 5330 ha of this area. 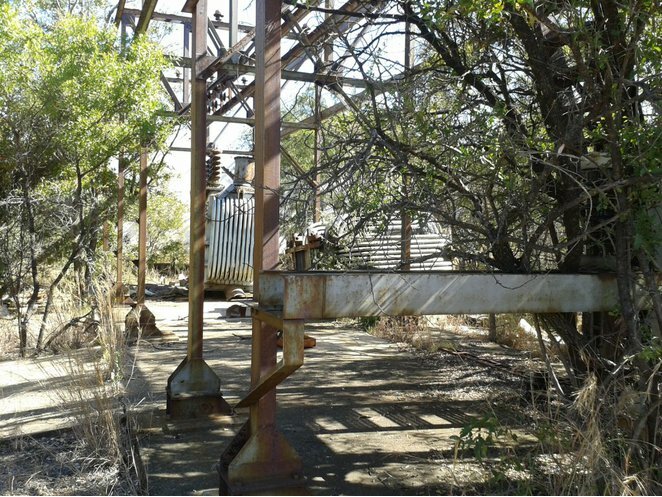 The Rooiberg orebodies are contained in an ancient fragment of sedimentary rocks situated in the much younger rocks of the Bushveld Complex. The sediments consist of arkosites and shales that are about 2100 million years old. The mineralization tends to be confined to the upper part of the arkosite rocks just below the transition of shaly arkosites and shales. 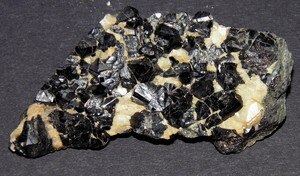 Tin is present as cassiterite. The origin of the mineralization is hydrothermal activity associated with the emplacement of the younger rocks of the Bushveld Complex. The mineralization is controlled by structural features, and tends to be limited to favourable zones of the sedimentary sequence. 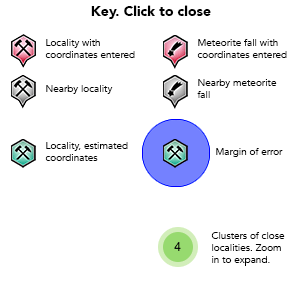 The complex mineral deposits are classified as conformable or unconformable according to their geometrical relationship with the stratification of the host sedimentary sequence. The conformable mineralization includes pockets, bedding-plane mineralization, bedded lodes, and bedded stringers, whereas the unconformable mineralization generally occurs as steeply dipping lodes that strike parallel to the major fracture directions. Cairncross, B. and Dixon, R. (1995) Minerals of South Africa. The Geological Society of South Africa, p 95-98. Heimann, R. B., Chirikure, S., & Killick, D. (2010). 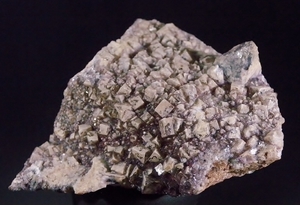 Mineralogical study of precolonial (1650–1850 CE) tin smelting slags from Rooiberg, Limpopo Province, South Africa. European Journal of Mineralogy, 22(5), 751-761. Falcon, L.M. (1985): Tin In South Africa. Journal South African Mining & Metallurgy, 85 (10), 333-345. Lisa J. Molofsky, David Killick, Mihai N. Ducea, Monica Macovei, John T. Chesley, Joaquin Ruiz, Alyson Thibodeau, Gheorghe C. Popescu (2014): A novel approach to lead isotope provenance studies of tin and bronze: applications to South African, Botswanan and Romanian artifacts. Journal of Archaeological Science 50, 440-450.